About 20 Guest.. Price includes Dance Floor framing. For more information or assistance, please contact our Office at 925-240-1275. 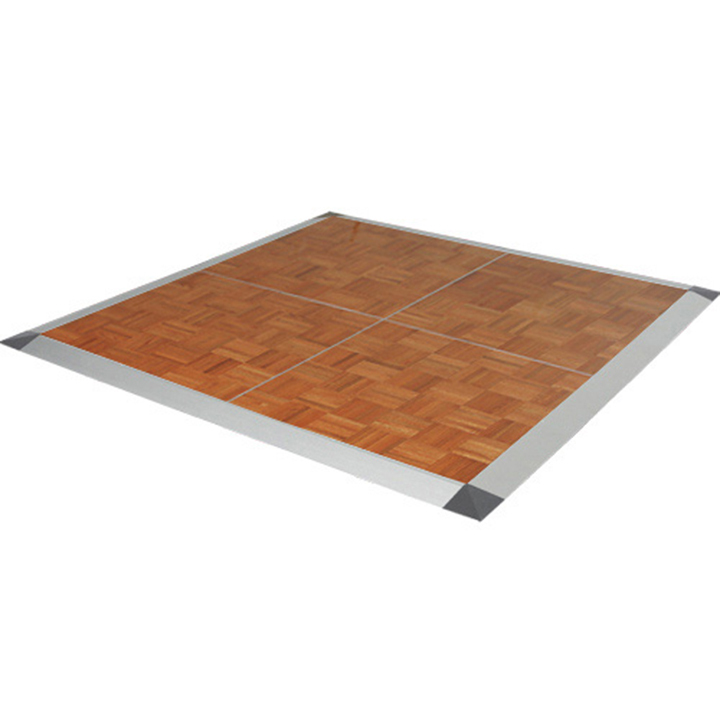 Dance Floors require flat, even and dry surface for placement.